Регистрация: 11 октября 2007 г.
Обновление от: 28 марта 2017 г. The company holds the world’s largest natural gas reserves. At present, the Company is actively implementing large-scale gas development projects in the Yamal Peninsula, the Arctic shelf, Eastern Siberia and the Russian Far East, as well as a number of hydrocarbon exploration and production projects abroad. Gazprom is the only producer and exporter of liquefied natural gas (LNG) in Russia. 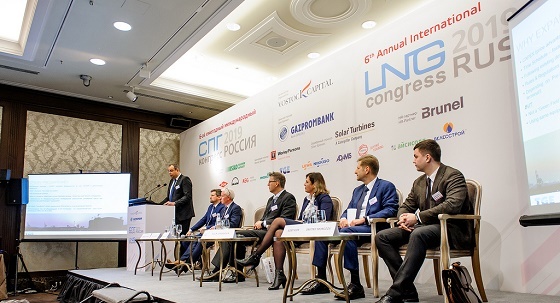 The Company is successfully expanding its LNG sales within the existing Sakhalin II project and implementing new initiatives in order to substantially strengthen its position in the fast-growing global LNG market. Gazprom has a gas transmission system which is more than 171,000 kilometres long. This makes it the largest gas transmission system on the globe. Gazprom employs more than 449,000 people and has assets worth $250.24 billion.